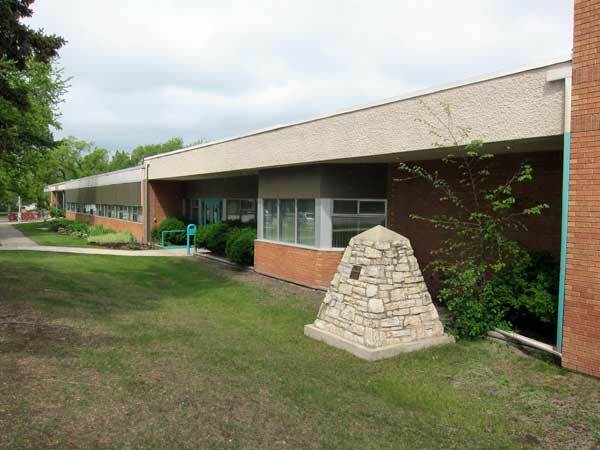 A monument in front of the present school building in Stonewall commemorates the two schools that formerly occupied this site. One building had been designed in 1891 by Winnipeg architect Walter Chesterton and another in 1907 by Frank Robert Evans. Among the other teachers at Stonewall School were John Vanderstoel, Robert Cameron Mulligan, D. Ruth Matheson, Sara Elizabeth Buchanan, Jane A. Nisbet, Walter C. Bilych, and Lionel T. Glaser. 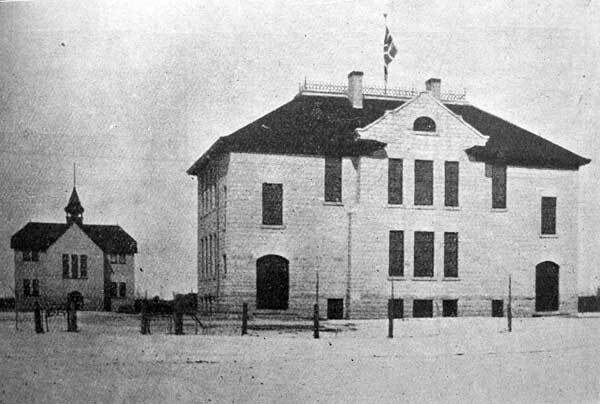 Source: Education Department Report, 1907, Manitoba Legislative Library. 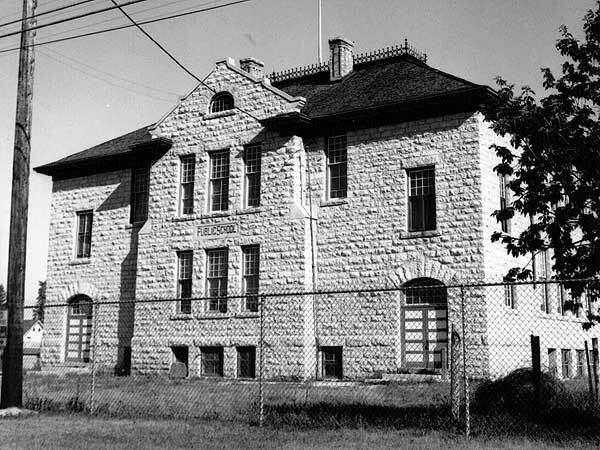 Source: Archives of Manitoba, Architectural Survey - Lewkowich Collection 17. 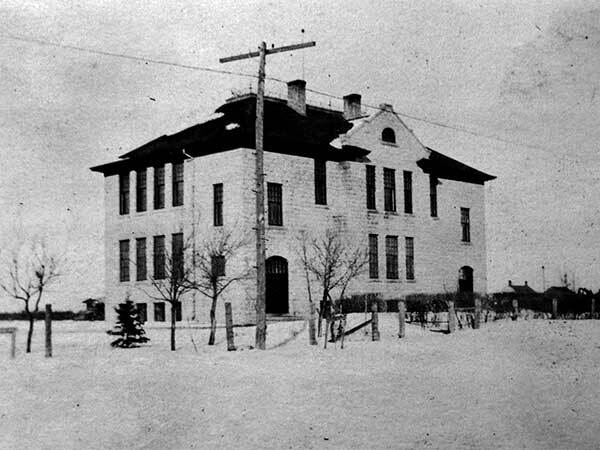 Manitoba School Records Collection, Stonewall School District No. 108 Daily Registers, GR2044, Archives of Manitoba.